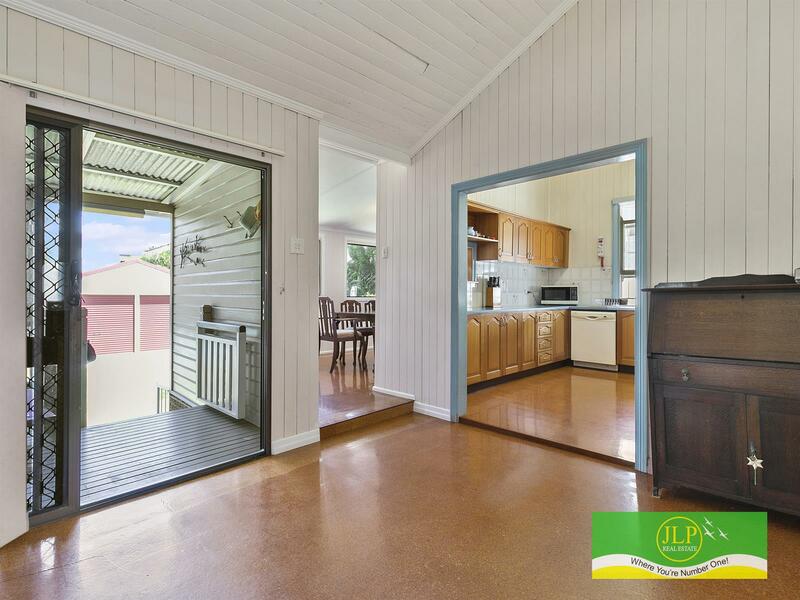 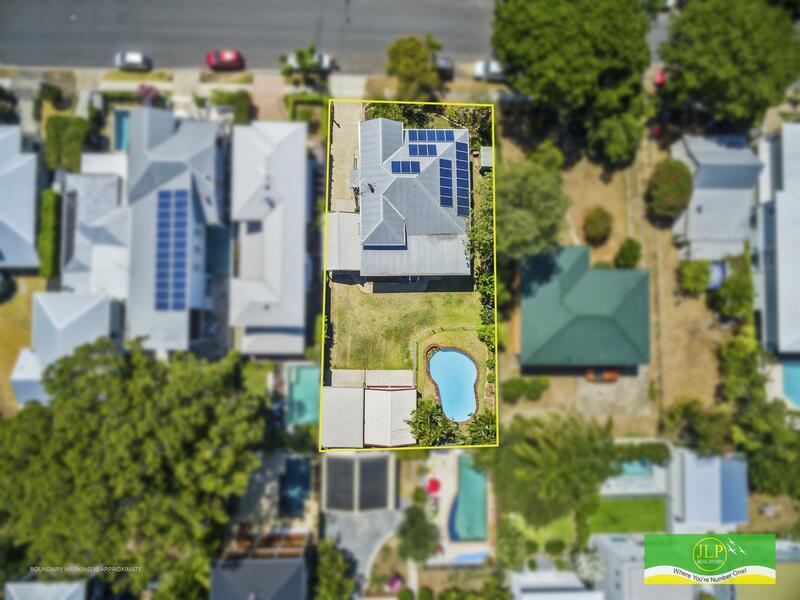 This treasure is not just a house on a large block of land in a fabulous position, but a lifestyle investment with it's big beautiful Queenslander style home set on an elevated 810sqm allotment (2 titles) and 5 generous bedrooms with potential for 2 more down. 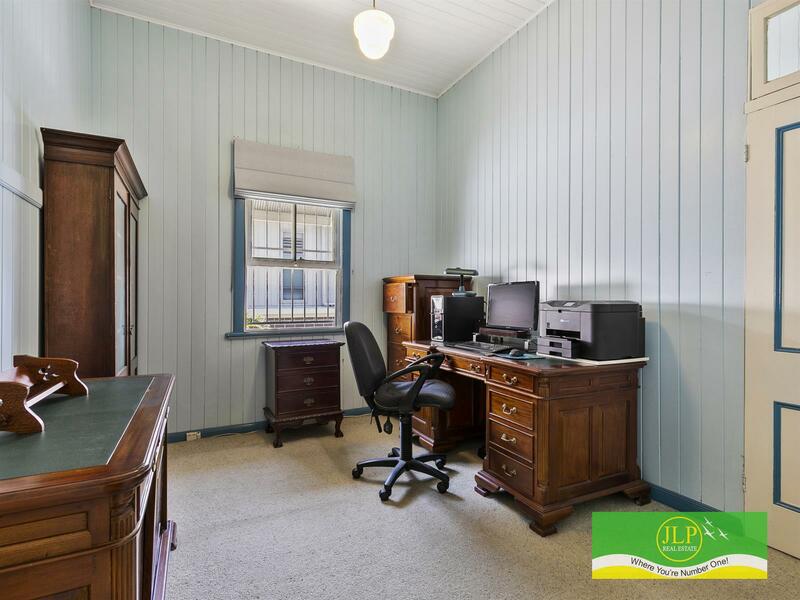 The property is spacious and inviting with 11 foot ceilings, VJ walls, double hung windows, French doors to the wide verandas which are complimented by the turned timbers to the internal staircase. 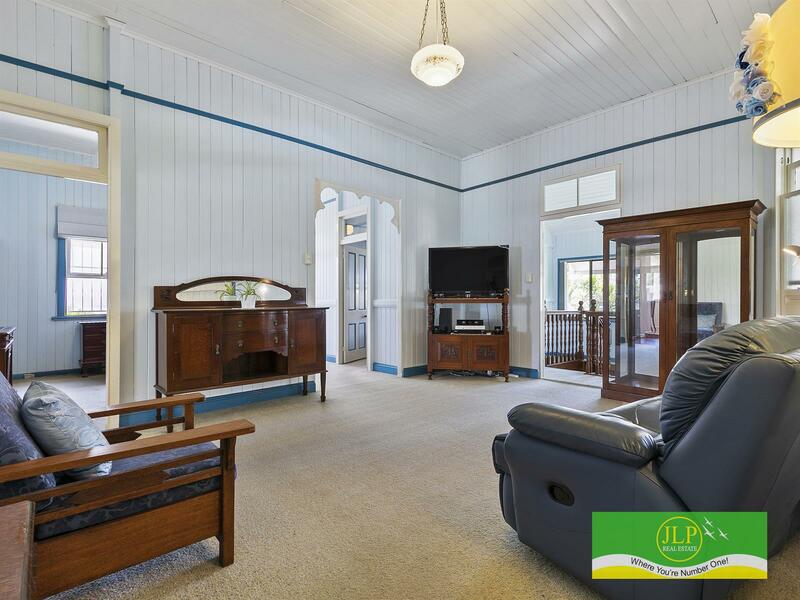 The 3 bedrooms are huge and offer loads of light and old world charm and character. 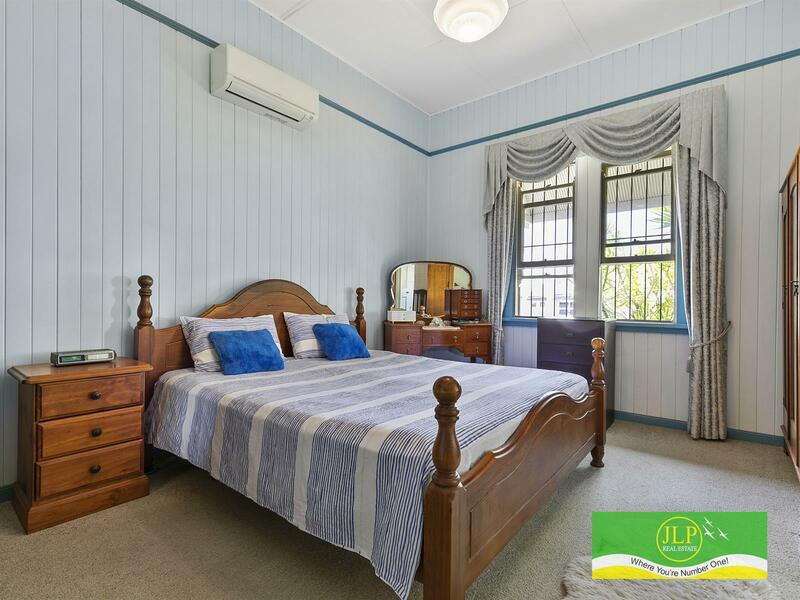 All bedrooms have duel door access to verandahs and access to the huge central lounge room. 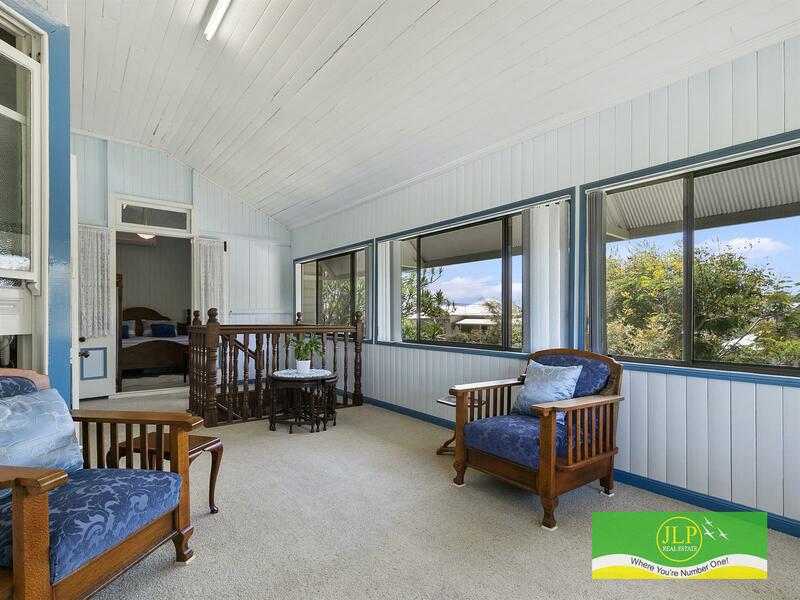 The true country kitchen in Oak has to be the hub of the house, having three dining areas, formal, informal or wine and dine on the huge rear deck overlooking the private salt water IG pool. 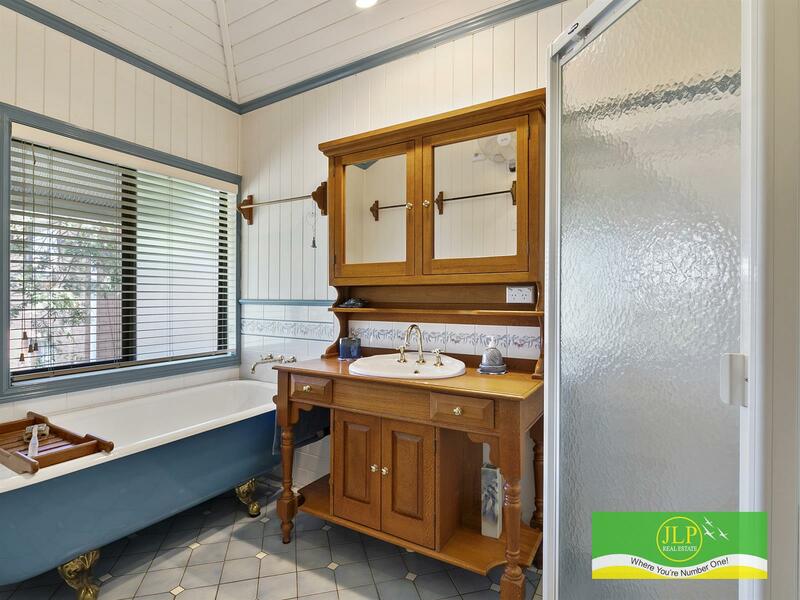 The family bathroom has a colonial theme, with imported cast iron ball and claw bath tub, with custom colonial gum nut feature tiles, accompanied by a superb custom hand built Silky Oak Washstand. 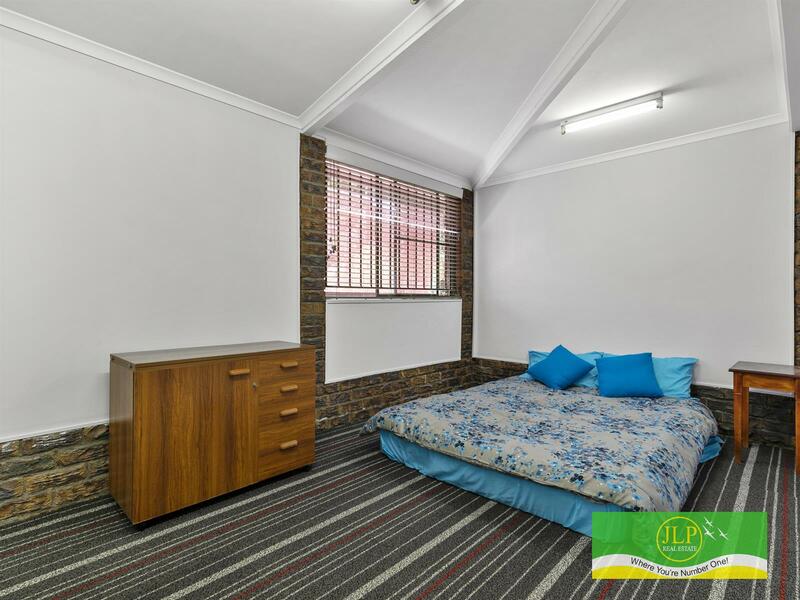 This area is more than full height and is about 80% completed having 2 big bedrooms and a large fully tiled family bathroom. 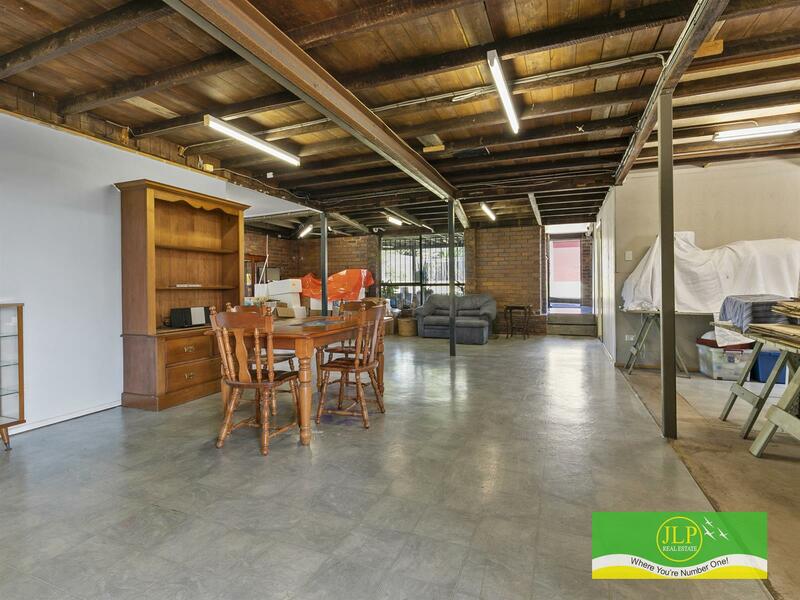 The balance area is used as a massive family area come billiard room, and there is even potential for another 2 more bedrooms, and to make it dual living just add a kitchen into the already provisioned area. 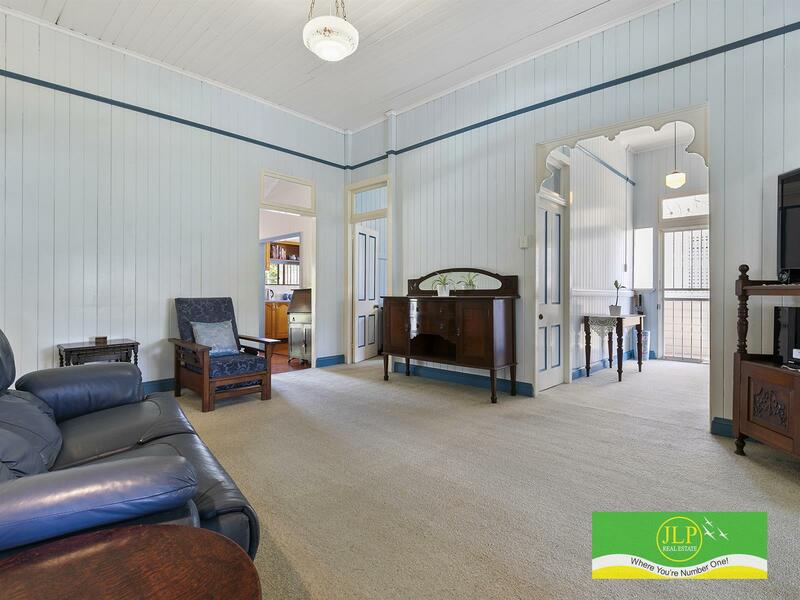 This down stairs area can be access from upstairs via colonial style internal staircase and from the ground floor from 3 other entrances. 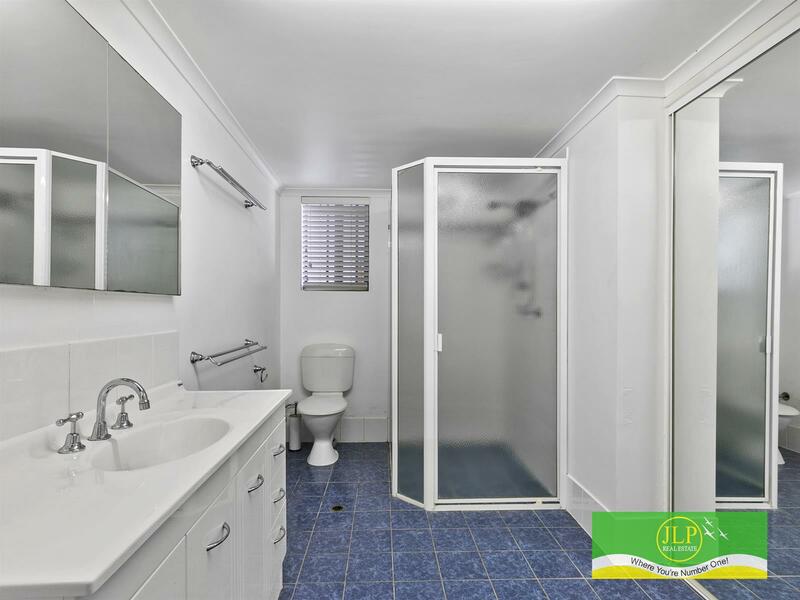 The Laundry enjoys easy access to both up and down stairs. 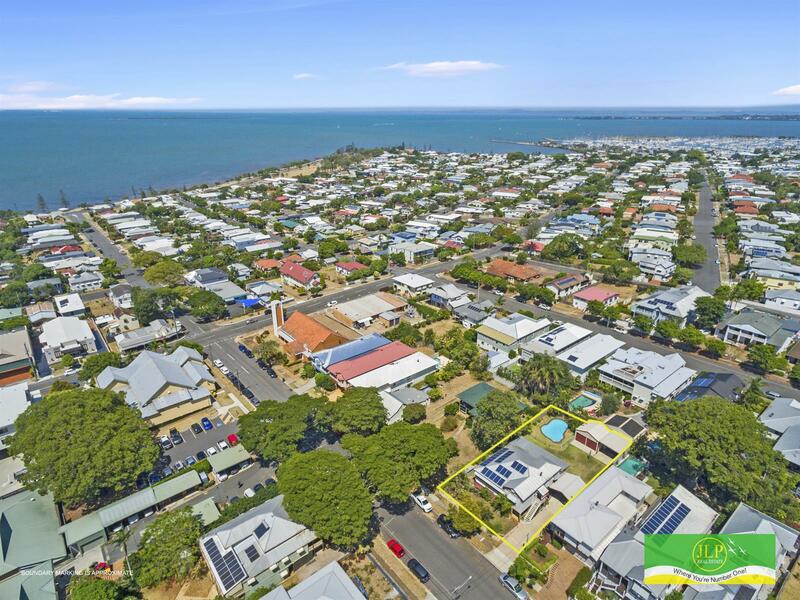 The 810sqm with 2 titles holds future potential to subdivide. 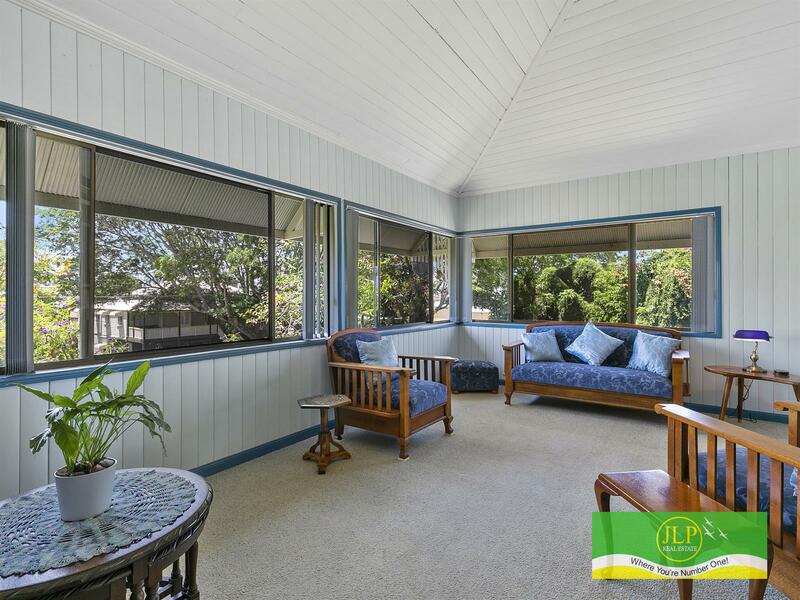 The land has a gentle slope to the Nth East and has a private treed feel, and does offer some bay glimpses from the veranda. 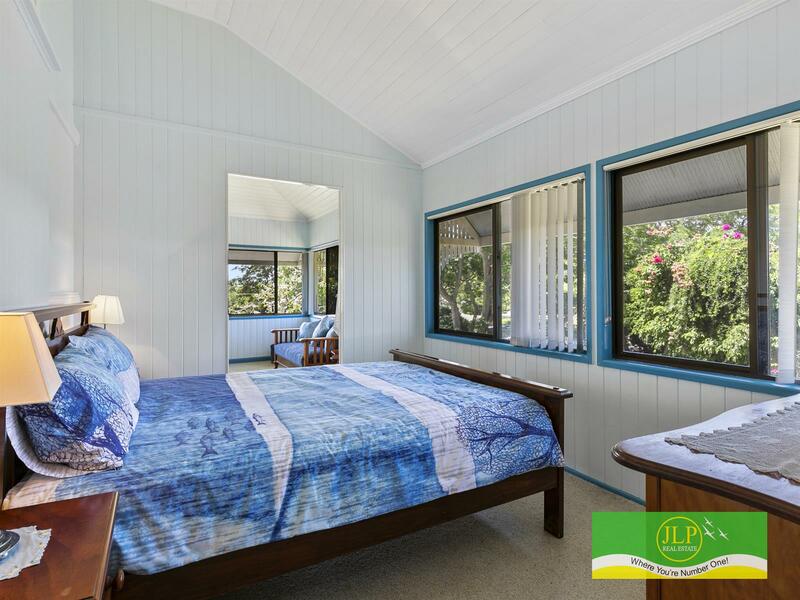 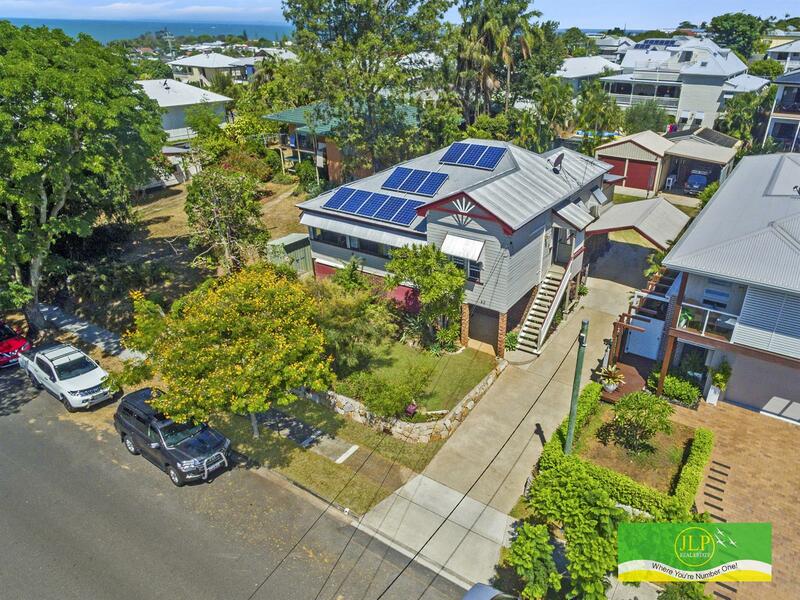 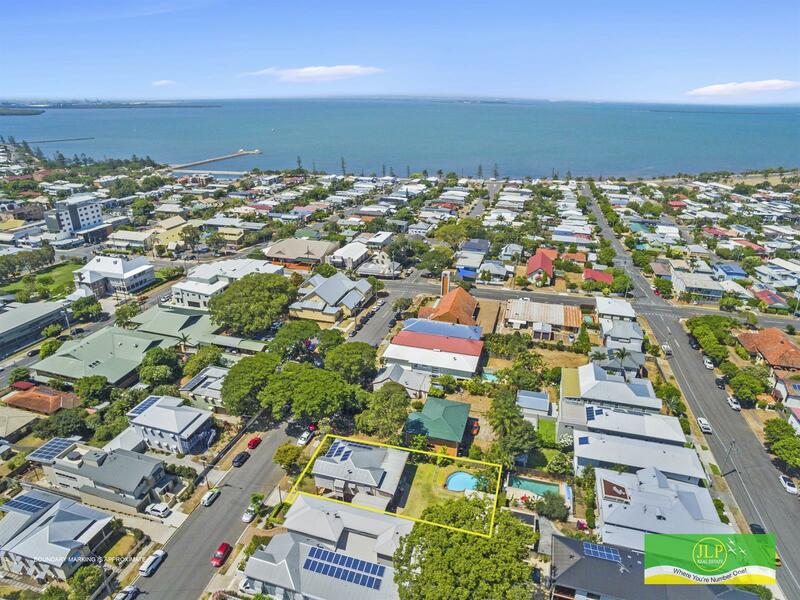 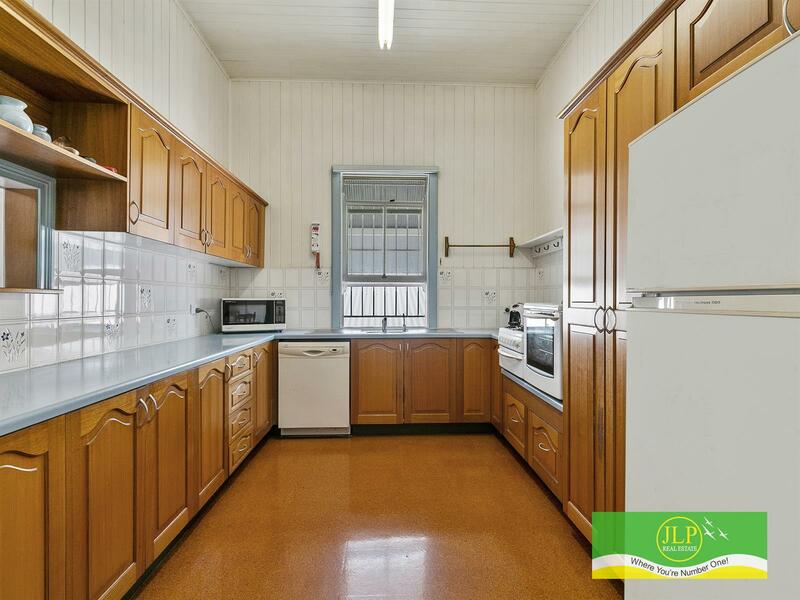 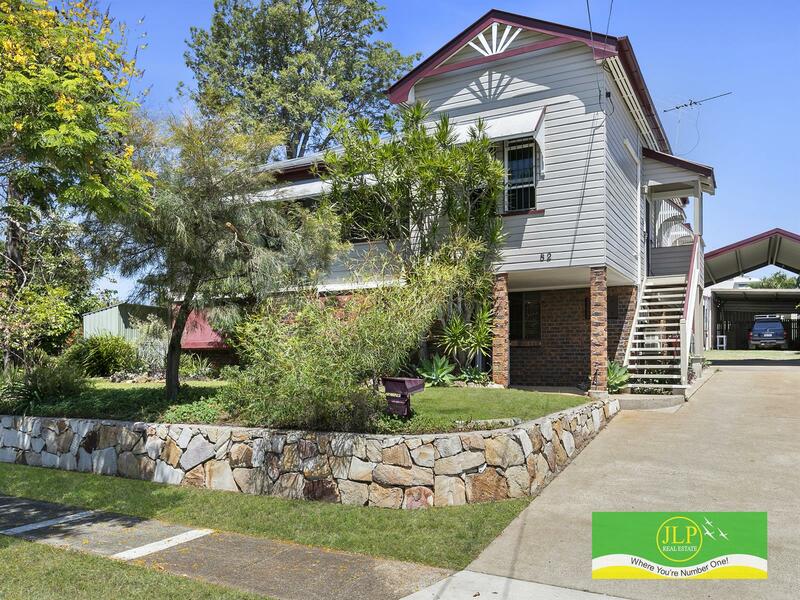 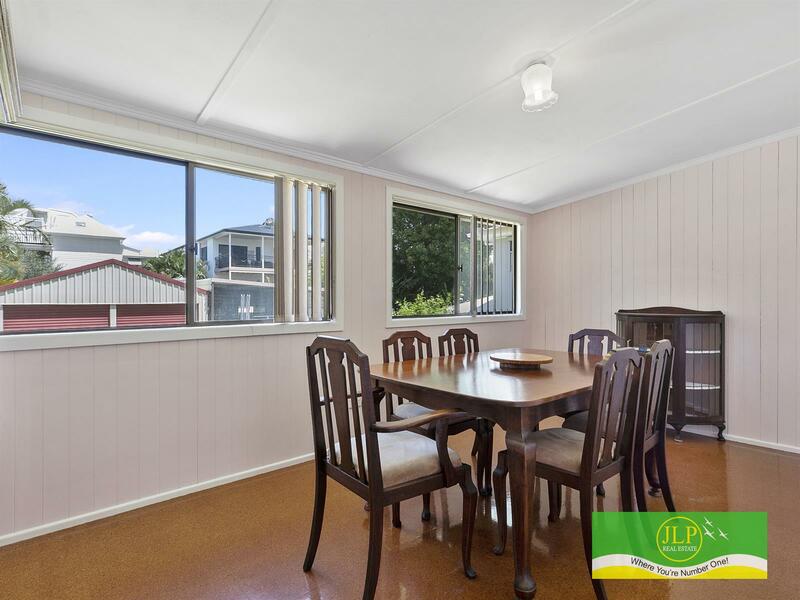 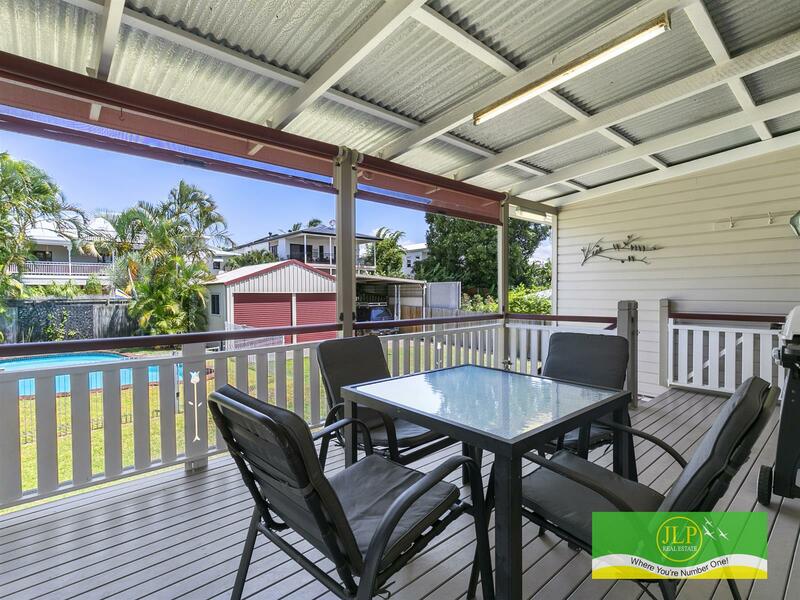 The property is only a few minutes stroll to the Waterfront and Wynnum Village. There is secure parking for 4 Cars in 2 lock up garage facilities, or parking for Cars, Boats and/or a Caravan, loads of land and potential. 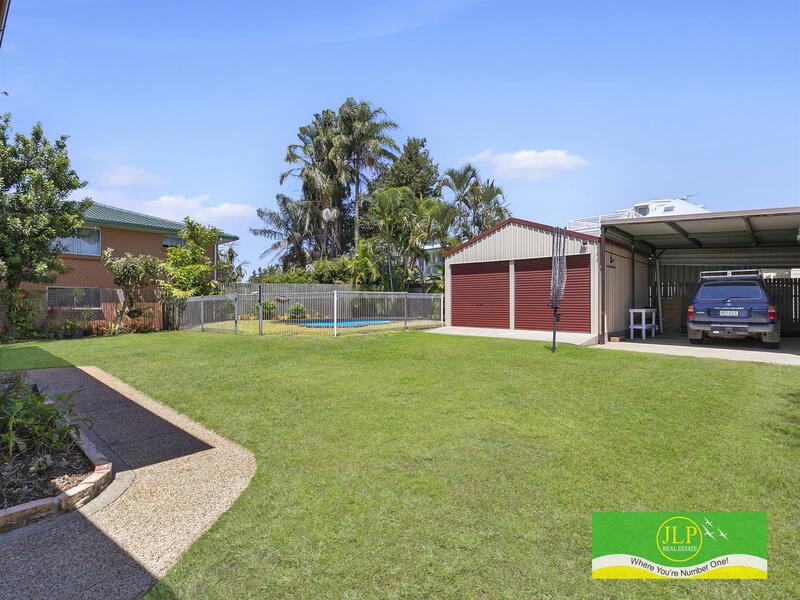 This is the ideal home for the growing or extended family with all its potential, plus its established gardens, fenced yard, concrete driveway, paths and front stone retaining walls. 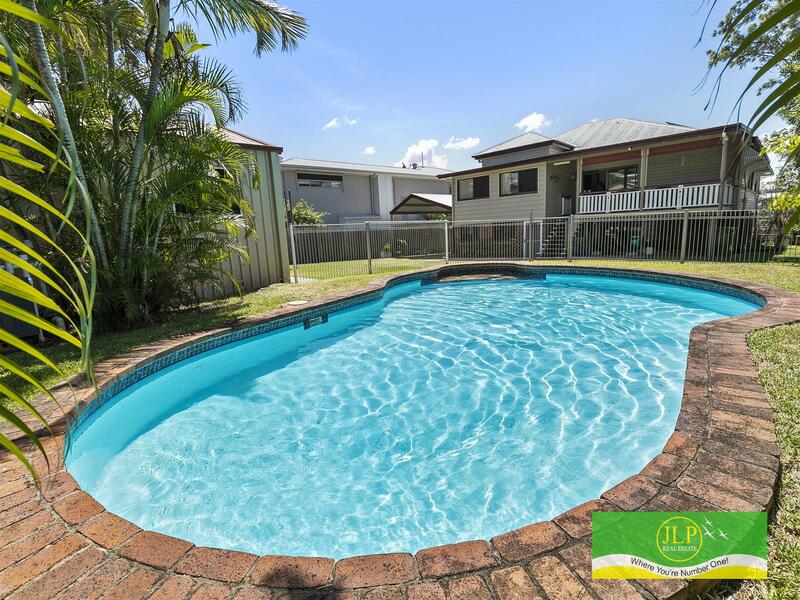 Fully fenced, low maintenance saltwater in-ground pool, lower running costs for pool and the entire household with an integrated 6KW solar system.